Shiloh 1862 contest!!! Forrest Gump author’s new ACW book! 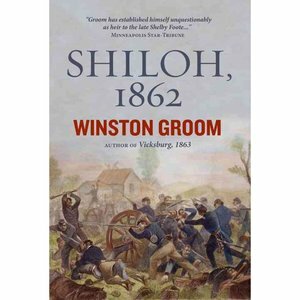 I recently received a copy of Winston Groom’s latest book, Shiloh 1862. 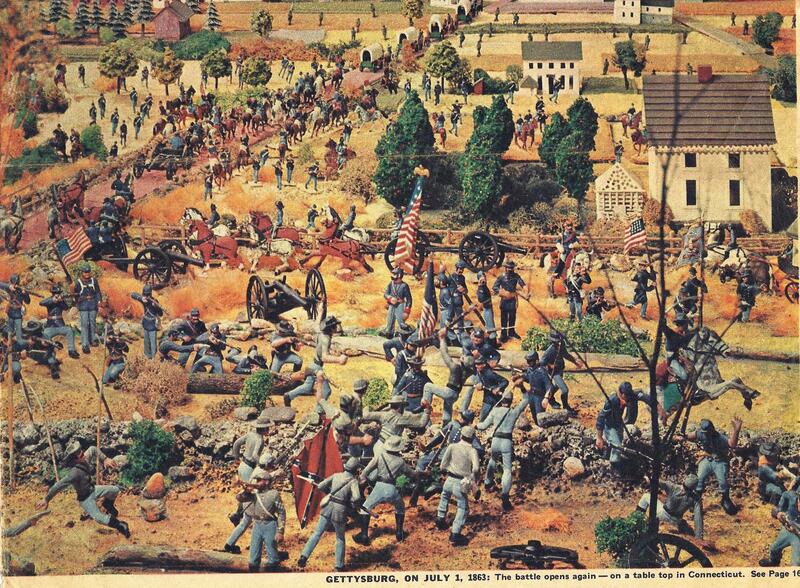 Groom has utilized new sources to weave a highly readable account of the bloody battle fought 150 years ago this spring. The publisher will give away 3 free books to Charge! readers. Here’s what you can do to earn a free book. Simply comment (below) on what you believe the best and worst generalship was in the battle. Who did well; who did poorly? What decisions were lame (or brilliant). I will randomly select the three winners from all of the comments left on this blog entry within 1 week. Polish wargamer and modeler Pawel Chrzanowski ranks among the finest painters of 10mm wargaming figures in the hobby today. He has been a frequent contributor to this blog over the past few years. Run a search for his last name in the search box to obtain a list of the links to previous articles and photographs. Pawel has used a combination of Pendraken and Minifigs figures as the base for his excellent sculpting and conversion work. The rifles are from Chariot Miniatures. 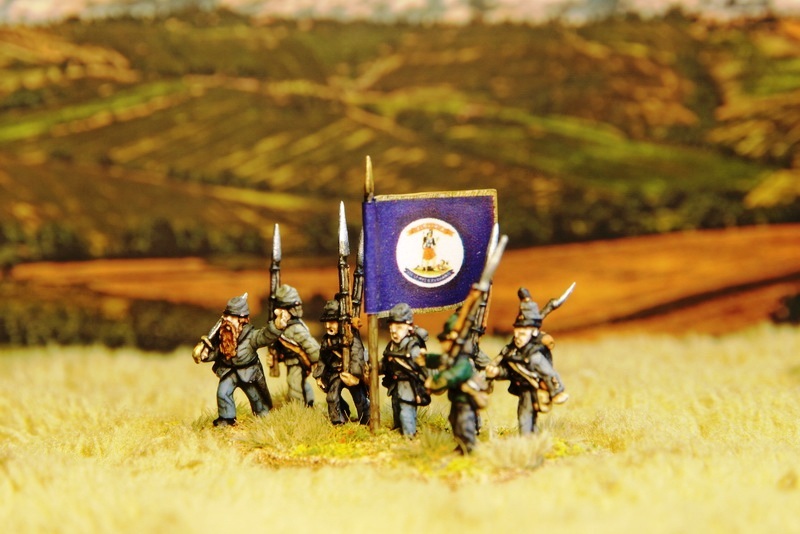 Here are three more photos of the miniature 17th Virginia Infantry, a regiment which served in the Confederate army from First Manassas to Appomattox Court House. 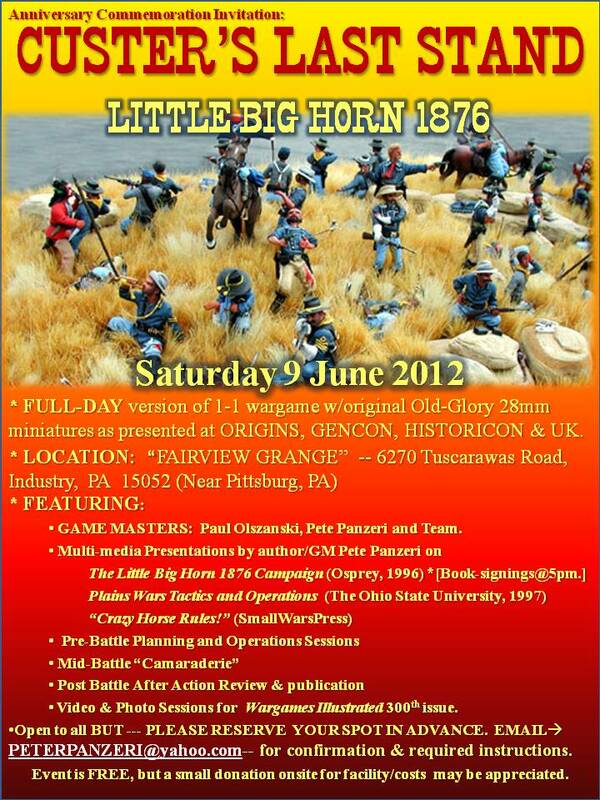 FULL-DAY version of 1-1 wargame w/original Old-Glory 28mm miniatures as presented at ORIGINS, GENCON, HISTORICON & UK. 1. GAME MASTERS: Paul Olszanski, Pete Panzeri and LBH Team. 6. 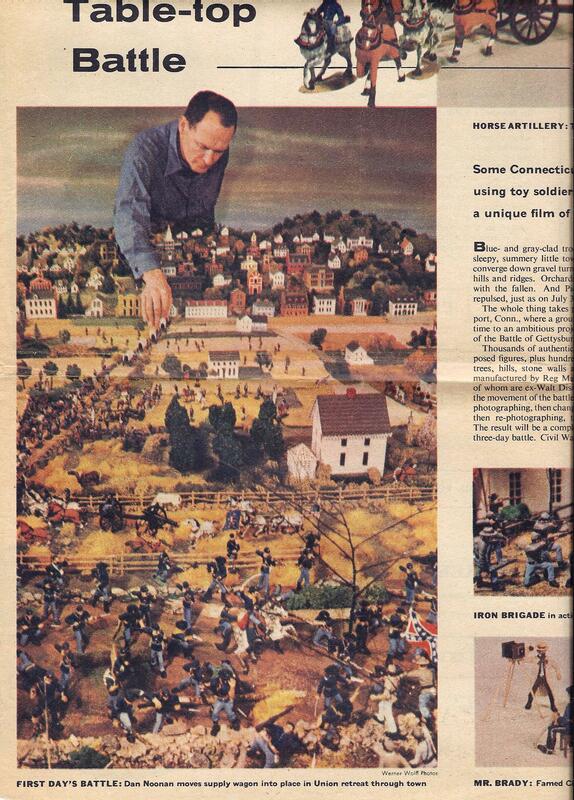 Video & Photo Sessions for Wargames Illustrated 300th issue. — PLEASE RESERVE YOUR SPOT IN ADVANCE. * EMAIL: peterpanzeri@yahoo.com. — for confirmation and further instructions. Note: It may be 4-6 days to confirm your spot as demand has been very high. * Event is FREE, but a small donation onsite for facility/costs may be appreciated.